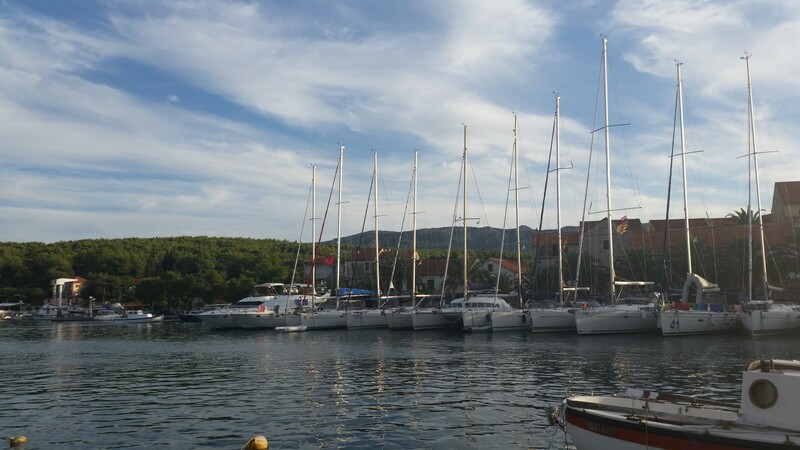 Why not treat yourself to a sailing trip in Croatia? Let’s do some Island hoping in style. 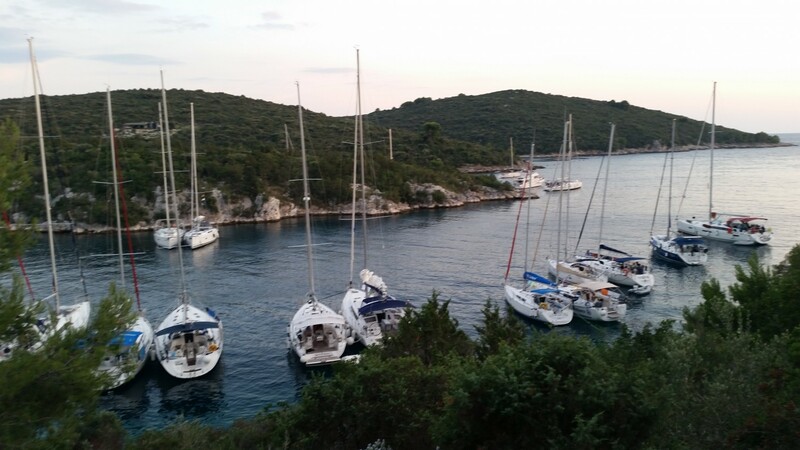 Croatia has gained a reputation as being one of the best sailing areas in the world, and we’re inclined to agree. We’re offering superb value on our skippered yacht trips exploring the wonderful Dalmatian coast and Islands of Split. We like it so much that we planning to spend some time there in June and September 2017 and hope you can join us. Spaces on our trips are available at £590 ex flights, significantly less than the big name charter firms. 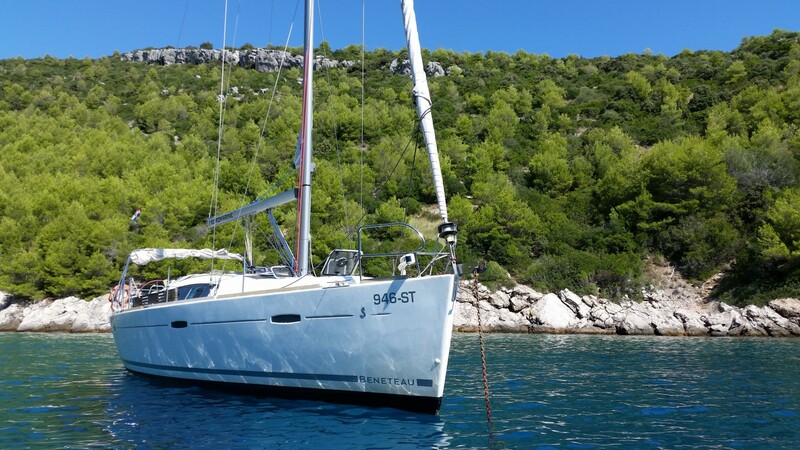 Out June trip in 2016 was on a Jeanneau Sun Odyssey 40.3, departing Split on Sundays. Direct flights are available from Jet2.com. The yacht will be skippered by Paul Murray, a highly experienced professional skipper. Paul’s focus is on offering a personal service to tailor each trip around our guests. We don’t follow a set route week after week like the less personal charter fleets. This is a big boat with plenty of space. 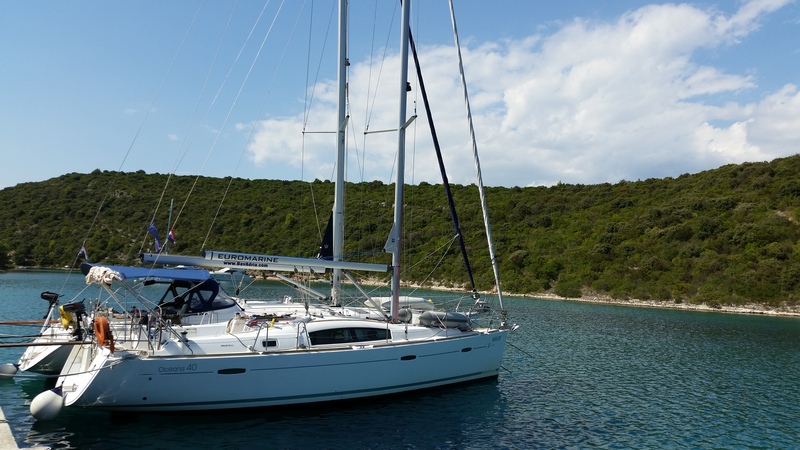 With 8 berth, two heads and a maximum of 5 guests the focus is on having comfortable conditions on board for a better sailing experience on a stylish boat. If there are any dates that you would prefer but are not listed give us a call 07513 846229.